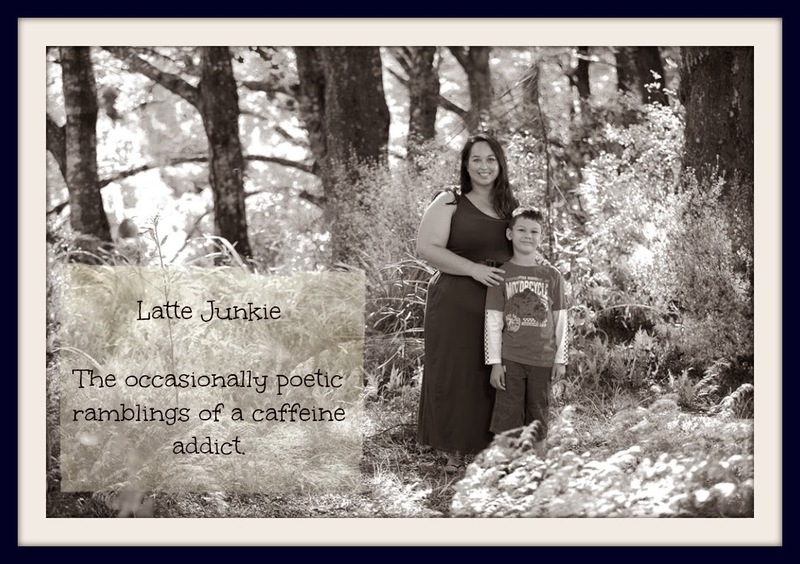 Latte Junkie: Honey, I need a new car. Honey, I need a new car. Apparently my next car should be a Fiat. It comes with a coffee maker. We Italians know what's important in life! Shut the front door! Are you for real???? I need me a Fiat. I wish I was getting it, but it's a legit for reals car!